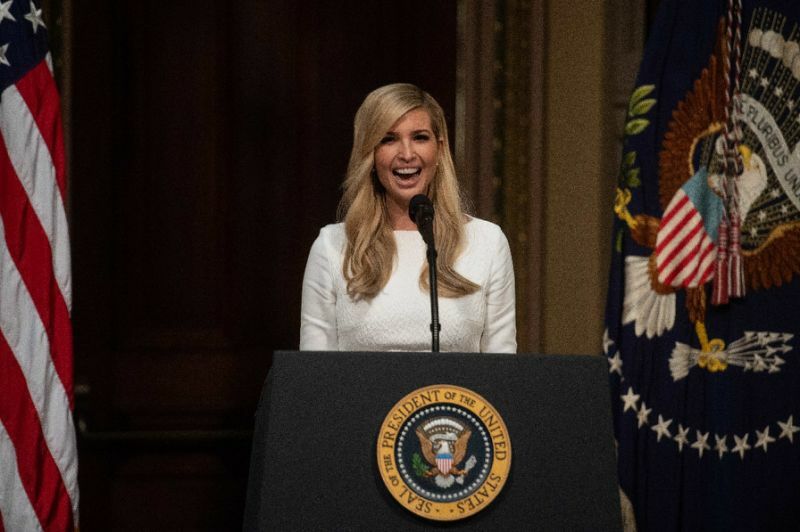 “Since she has retained her foreign trademarks, the public will continue to have to ask whether President Trump has made foreign policy decisions in the interest of his and his family’s businesses,” said Caroline Zhang, social media manager for the non-profit group. Zhang said. President Trump has adopted a Jekyll and Hyde approach to trade relations with Beijing, at times harshly criticising China for taking advantage of the US and at others speaking warmly of his friendly relationship with Chinese leader Xi Jinping. Ethics watchdogs have repeatedly criticised Trump over his continued connections to his personal business interests.